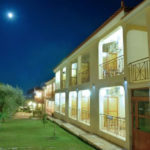 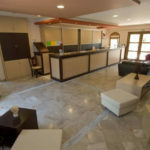 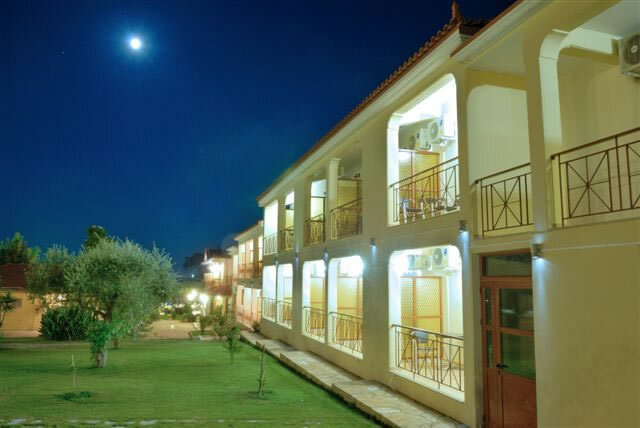 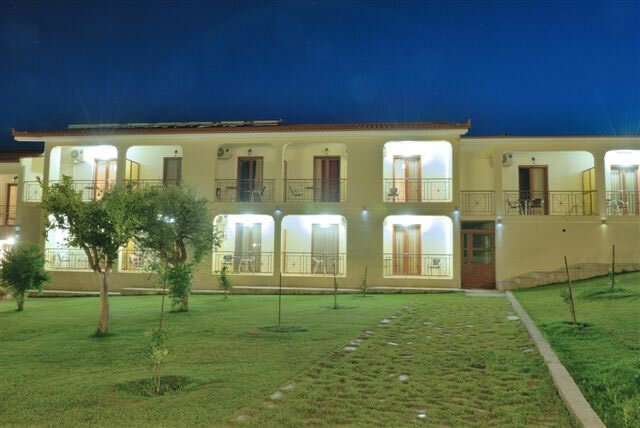 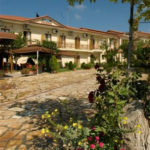 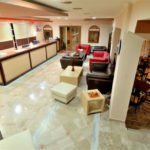 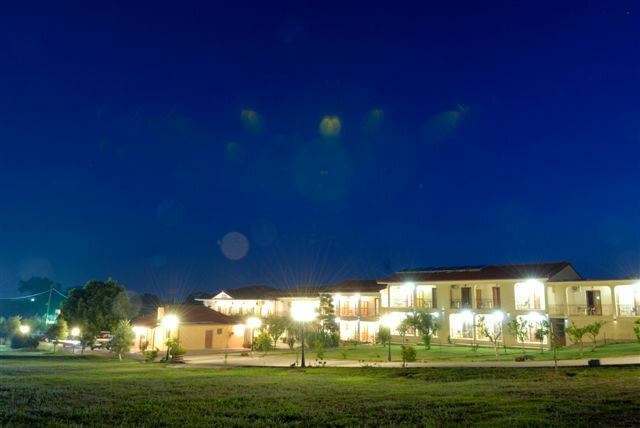 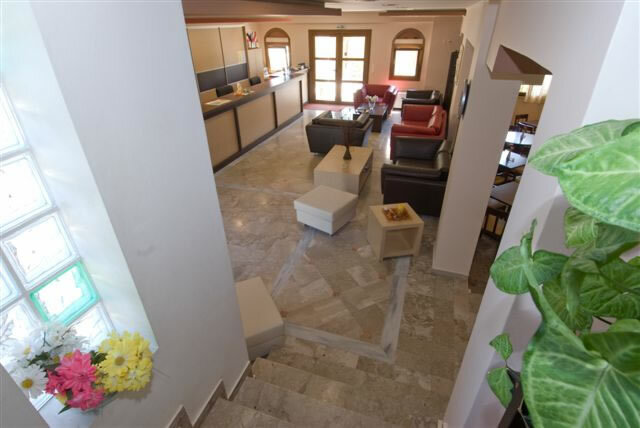 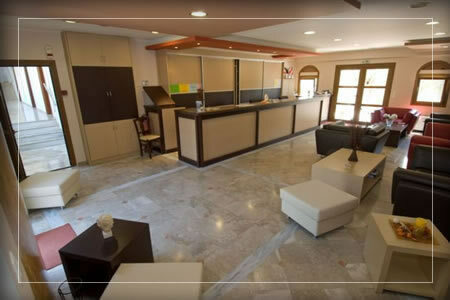 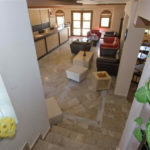 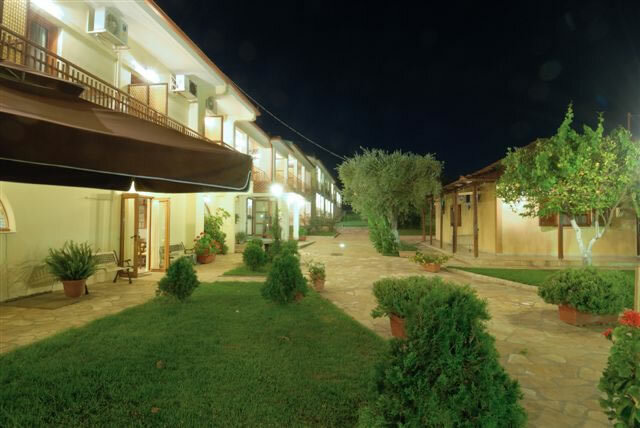 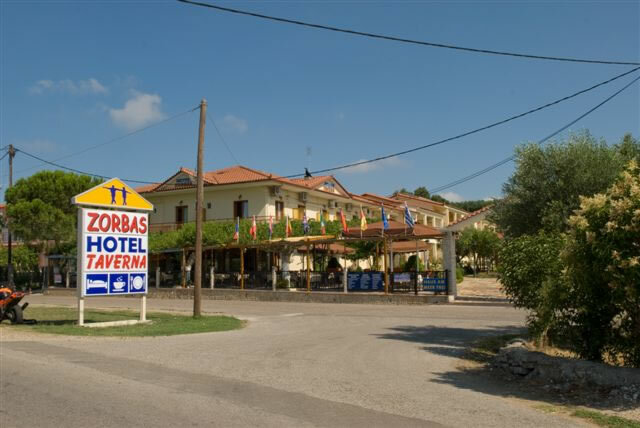 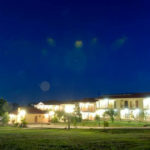 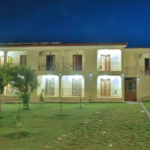 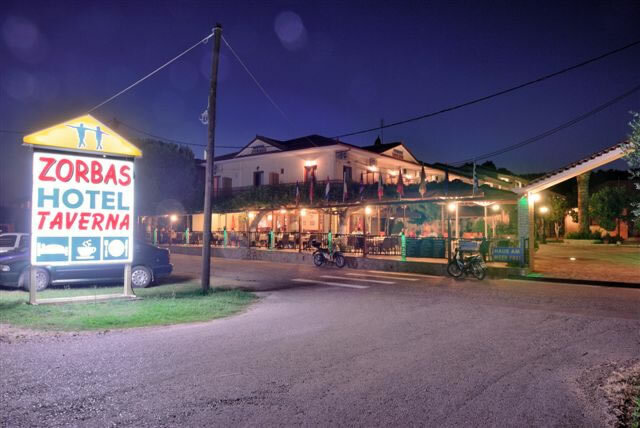 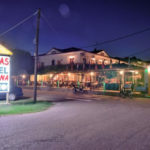 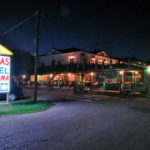 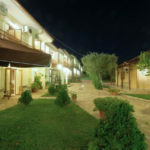 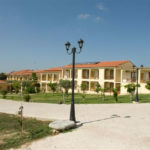 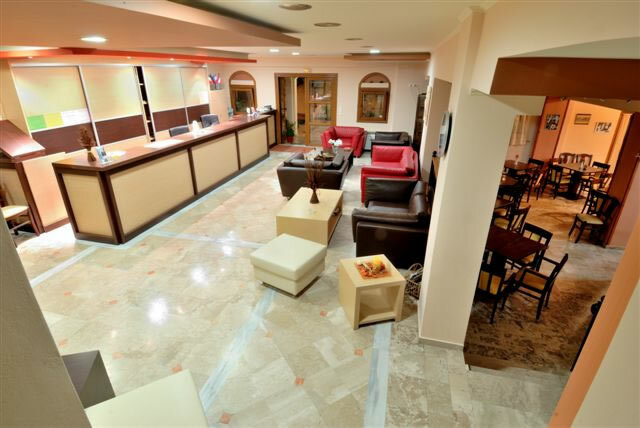 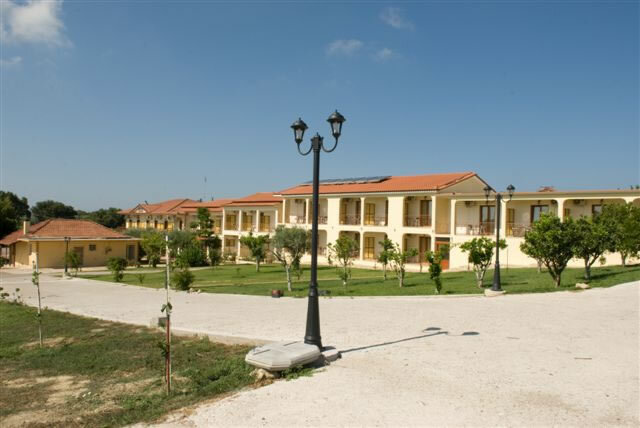 The Hotel – Restaurant “ZORBAS” is a family business located in a private land of 5.000s.m. 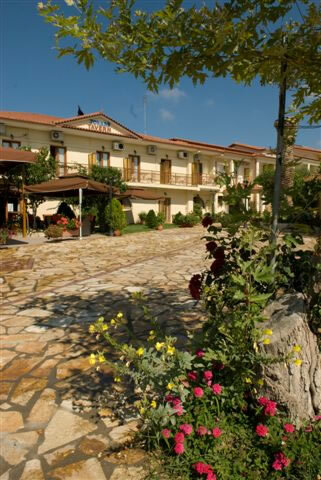 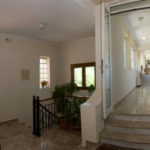 Built in 1974 by Mr. Nikolakopoulos Christos and his wife Margarita, it functions since then. 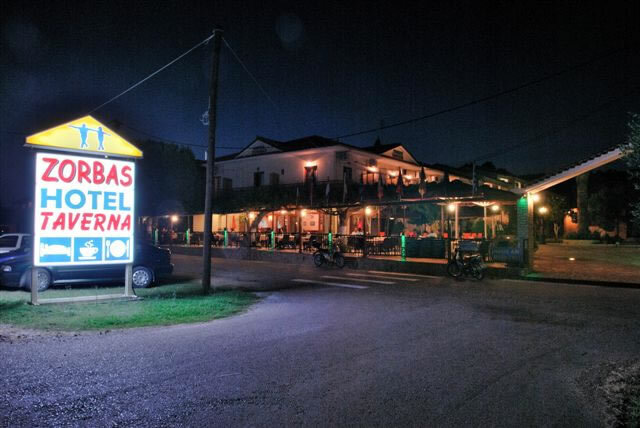 Dinner is served from 19:30 to 23:30.